Stay just 6 minutes from Gardermoen airport when you are travelling or organising your next conference. Here you will find flexible meeting rooms and lounges for anything from 5 to 500 people. In the evening, guests can relax in the welcoming bar. 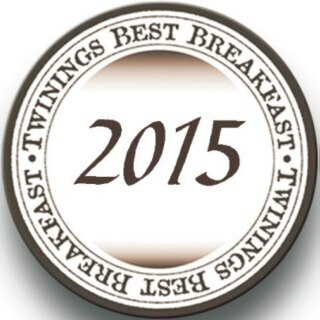 We have group rooms, board rooms and lounges with a capacity for up to 500 participants in our award-winning hotel. Hold your next conference in rooms famous for their unique configuration and architecture, influenced by universal design. Enjoy a tasty breakfast or lunch buffet in our large restaurant, and have a delicious dinner in our smaller restaurant which offers an à la carte menu. The hotel has a very well-equipped, 84-sqm gym, lovely large family rooms and of course we offer free WiFi to all our guests. Situated just 6 minutes from Gardermoen, Scandic Oslo Airport is practically located for your next meeting and/or a useful stopover on your travels. The hotel has direct ties to the airport and there is a shuttle bus between the hotel and the terminal. The hotel is perfect for anyone wishing to stay outside the city and close to the airport. 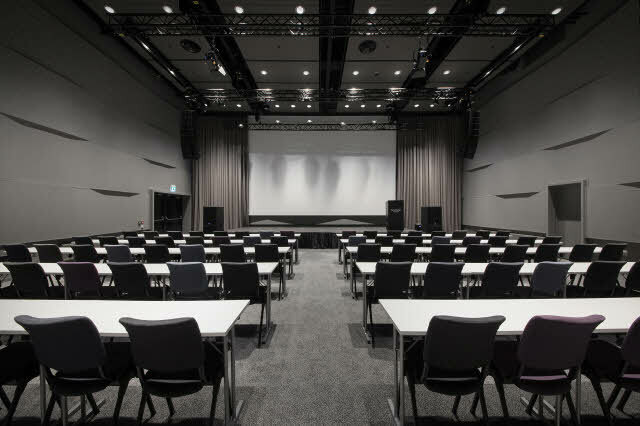 At hotel Scandic Oslo Airport, we can organise meetings and conferences for up to 500 people, right next to Oslo's airport Gardermoen. Choose between our group rooms, board rooms, auditoriums and communal areas. All our meeting rooms are named after plane producers.